Claire Trevena says there’ll be no ride-hailing in the province until the expert review is completed. She says Dan Hara, who has over two decades of experience, will consult with and prepare the taxi industry for the introduction of services such as Uber and Lyft. The review isn’t due until early 2018. In early October, the NDP hinted ride-sharing would not launch on time in the province as promised, but today it is official. 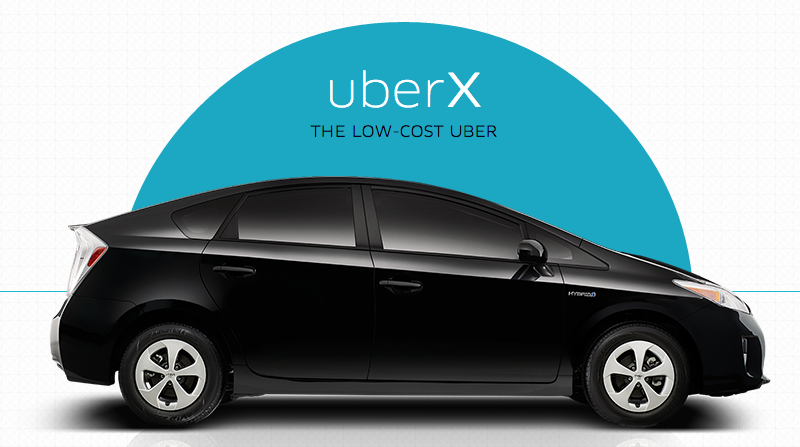 Are you looking forward to the day Uber starts operating in BC?